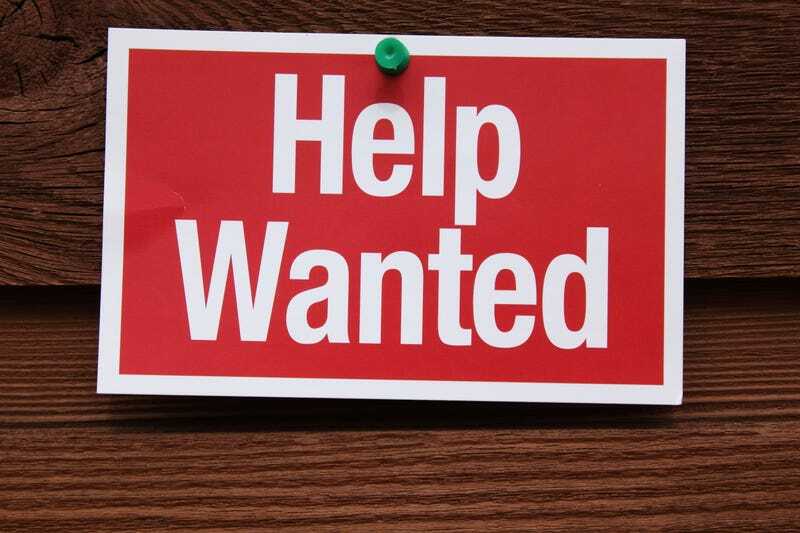 It was reportedly all a matter of miscommunication that led to a stir in Spartanburg, S.C., after a picture was taken at a restaurant of a help wanted sign that also declared “minorities need not apply,” WXII 12 reports. The sign, which had the discriminatory caveat in English and Spanish, was placed on the front of Kenny’s Home Cooking. Over the weekend, a customer took a picture and shared it on social media, and the rest is pretty much history. Social media being what it is, commenters started to lash out, promising to file complaints with the government and to stop eating at the restaurant. “That day we probably only had 20 customers, and me and the other girl that was working, we didn’t make hardly any money. We had phone calls all day harassing us,” Melonie Henderson, a server who has worked at the restaurant for two years, told the news station. However, it all apparently turned out to be a misunderstanding. The owner of the restaurant, Sook “Sue” Shin, is Japanese. She said her husband, who is Korean, got the sign on eBay and neither of them fully understood everything that was written on it. “I never, ever meant that, so I’m really sorry. Please forgive me,” Shin told the news station. “They thought it meant ‘minors,’ not ‘minorities,’” Henderson explained. Dear Customers. I am the owner Sue. I am really sorry for the sign that posted [earlier]. I didn’t know what it meant. After I know, I took it off immediately. English is not my first language. And I never thought about it again. I sincerely apologize for [everything]. However, despite the apology, the damage was done. WXII 12 notes that black customers stopped by the restaurant Monday morning to read the apology, but then said that they would never eat at the restaurant again. “If we don’t have customers, we don’t make that much. We rely on our tips,” Deborah Bright, who has been a server for five years, told the station. Read more at WXII 12.